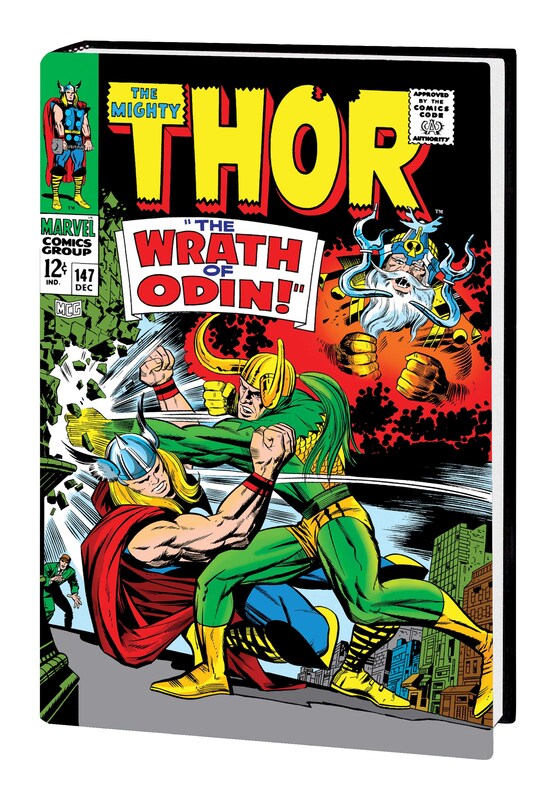 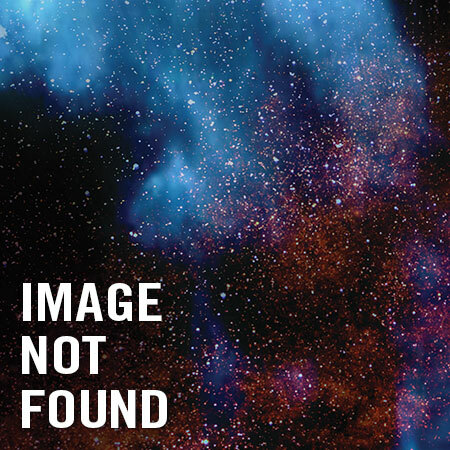 A masterpiece of immortal action, cosmic scope and boundless drama, Stan and Jack's THOR collaborations mark a cornerstone of the Marvel Universe - and that's no small accomplishment coming from the imaginations of the most celebrated creators in comics! 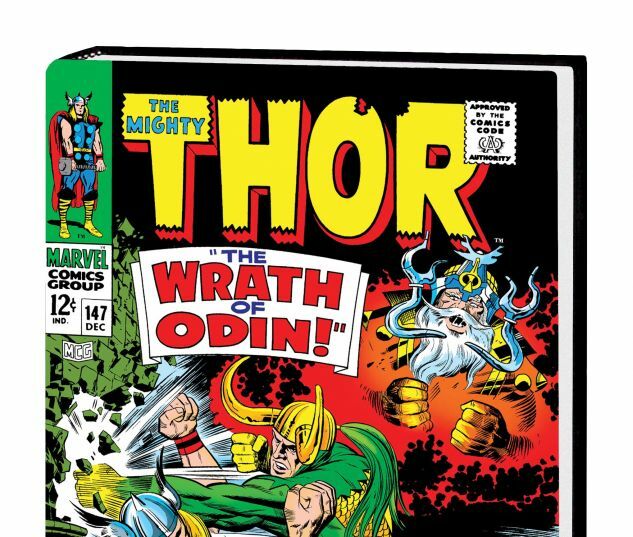 This second Omnibus edition brings you milestone stories including the first appearances of Ego the Living Planet, Ulik the Troll and the Wrecker; battles with the Absorbing Man, the Destroyer and the Super-Skrull; adventures into Pluto's underworld and atop the High Evolutionary's Wundagore Mountain; the debut of Lady Sif as Thor's love interest; and classic tales featuring Thor and Hercules. 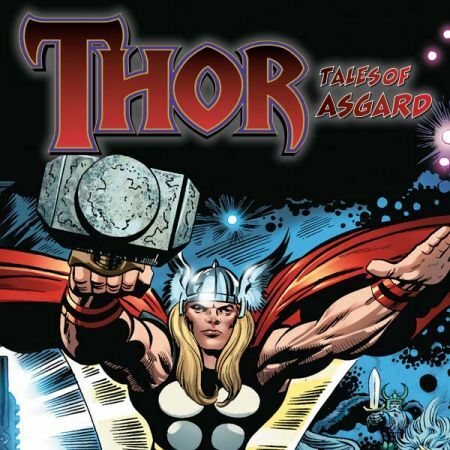 Backed up by "Tales of Asgard" and featuring each issue's original letters page, it's an extravaganza on an Asgardian scale! 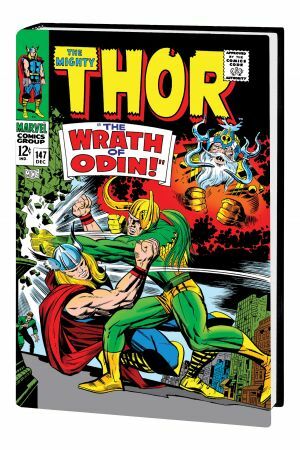 Collecting JOURNEY INTO MYSTERY (1952) #121-125, THOR (1966) #126-152, THOR ANNUAL #2 and NOT BRAND ECHH #3.